Coolhorse is proud to announce the recent acquisition of Champions Choice Buckles. 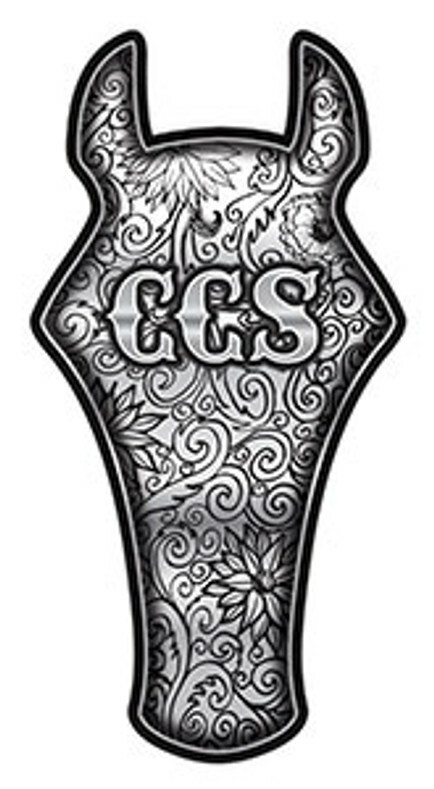 We have long been a fan of the unique, hand crafted buckles and custom awards created by Champions Choice, a company we considered to be one of the leading custom buckle companies in the world. Donda Cordova and her family have invested over 25 years into the Champion Choice brand, creating tens of thousands of custom buckles and awards that have been given as prizes and gifts around the world. These are usually so special they are handed down to following generations. Coolhorse takes this task seriously of designing and creating buckles and awards that will become heirlooms and we are extremely excited about the ability to exclusively offer our customers these distinctive buckles, customized gifts, and tailor-made awards. We can't wait to design an amazing buckle or gift for you, your family, your ranch, your business, or your association!